OVER 600 students from the University of San Carlos (USC) School of Fine Arts, Architecture and Design (Safad) have joined heritage advocates in calling on Cebu Archbishop Jose Palma to save the Patria de Cebu building from demolition. 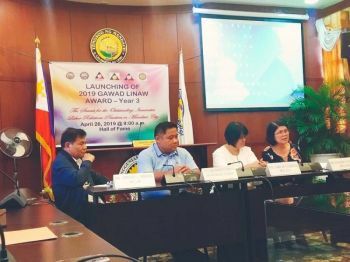 Palma has applied for a demolition permit to pave the way for the P1-billion redevelopment project proposed by listed Cebu developer Cebu Landmasters Incorporated. Joseph Michael Espina, dean of the USC Safad and member of the United Architects of the Philippines-Datu Lapu-Lapu Chapter of Cebu, said Patria de Cebu is "not an ordinary building." "It is a repository of the many historical accounts, memories and sensibilities of Cebuanos as it continues with its mission until today," he said in a January 28, 2019 letter sent to Palma. "As a School of Architecture, Fine Arts and Design, we have taken responsibility in educating and training our students on the importance of heritage conservation. We seize opportunities to show our students examples of what can be preserved as heritage structures...We find it disconcerting that the very principles on conservation which we advocate here in school may be greatly impugned by this contention," he added. The Patria de Cebu was built by college students from the USC and members of the Student Catholic Action in 1954 using the so-called Ave Maria hollow blocks. As a 64-year-old edifice, it is legally protected through Republic Act 10066, or the National Cultural Heritage Act of the Philippines, which protects buildings of more than 50 years old. Espina cited in his letter the efforts of Fr. Bernard Wrocklage, SVD, who organized the volunteers and students to construct the building. "The work, which progressed, was in the form of prayers as each Ave Maria block was dedicated to our Blessed Virgin Mary. The effort made by these constituents of the church was upon the imprimatur of the Archbishop of Cebu, Julio Cardinal Rosales," he added. Espina said losing another cultural treasure during Palma's watch as Cebu's archbishop "will be a big disappointment to the USC community." "We appeal to your Excellency and request that you do all within your power and influence to prevent the demolition of our Patria de Cebu. We fervently hope for an enlightened response from you and the Archdiocese on this urgent concern," he said. In November 2018, Architect Melva Rodriguez-Java and Eileen G. Mangubat, both members of the Archdiocese Commission on Cultural Heritage of the Church, appealed to Palma to save the Patria de Cebu building, stressing that "no other church-owned property in Cebu has this rich and personal story of sacrifice by modern day Catholic youths whose proof of faith is the Patria de Cebu itself." 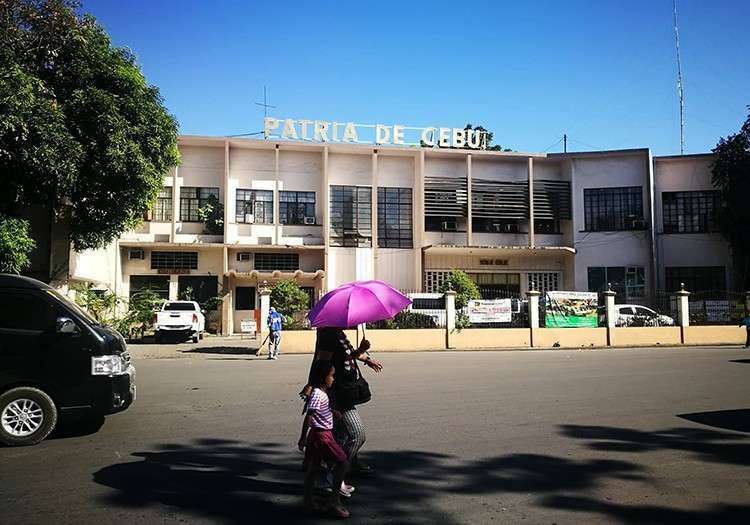 "As heritage advocates and volunteer lay members of the Archdiocese, we plead with your office not to allow the demolition of the Patria de Cebu as there are alternative designs that can preserve the building at the same time reap the maximum economic benefit of its location with modern, commercial structures," they stated. 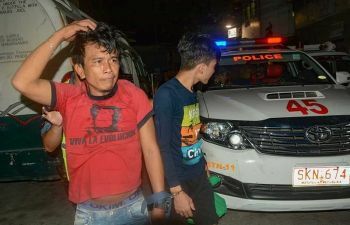 Palma said though that the planned demolition will push through, stressing the structure poses danger to occupants because it is already old, citing the findings of the diocesan committee that looked into the Cebu Landmasters Inc.’s (CLI) proposal to redevelop the property.